Qualifications - Dr. Natalie Gardiner, MD, DABOIM, DABIM. Internal Medicine: Dr. Natalie Gardiner received her medical training at the Hadassah Medical School in Jerusalem and completed her residency training in Internal Medicine at Mount Sinai Medical Center in Miami Beach. She also worked as a researcher at Memorial Sloan-Kettering Cancer Center in New York City. She is Board Certified by the American Board of Internal Medicine. Integrative Medicine: Dr. Natalie has successfully completed a two-year fellowship in Integrative Medicine through the University of Arizona, a program directed by Dr. Andrew Weil. She is one of the first medical doctors in the country to achieve Integrative Medicine Board Certification from the American Board of Integrated Medicine, as part of its Inaugural Class of Specialists. Functional Medicine: Dr. Natalie was selected to, and successfully completed, the “Fountainhead” Functional Medicine course, and has been identified by The Institute of Functional Medicine as a practitioner. Acupuncture/Auriculotherapy: Dr Natalie Gardiner was certified to provide NSEV acupuncture and also received certification in Art and Science of Acupuncture from University of Miami. She incorporates Auricular therapy (ear acupuncture) in her treatment sessions. In addition to English, Dr. Gardiner speaks Spanish, Russian, Hebrew and some Portuguese. 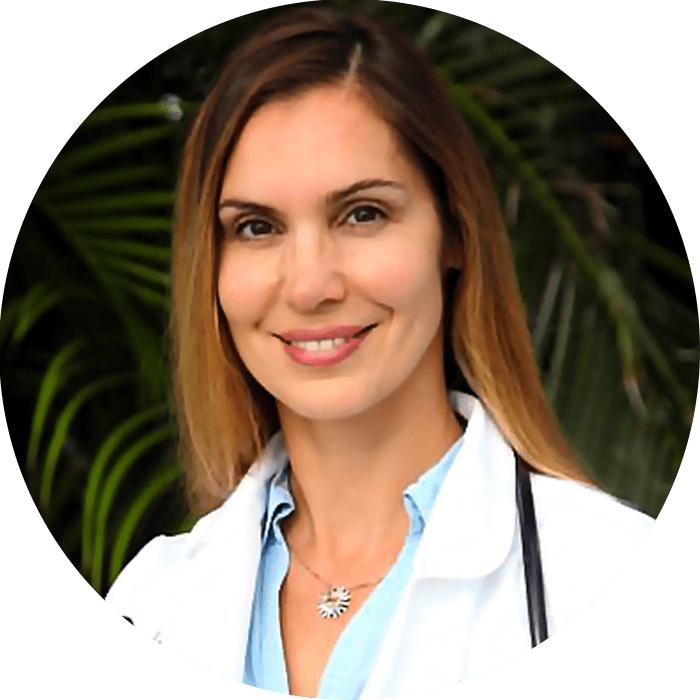 Dr. Natalie’s practice is Internal Medicine with Integrative and Functional Medicine approach, meaning a unique combination of expertise in conventional (allopathic) medicine and knowledge of holistic, alternative and complimentary therapies. A critical component of her practice is that a therapeutic relationship and partnership between doctor and patient is emphasized to find the most natural way to help each patient to get back into balance, utilizing innate healing mechanisms and emphasizing lifestyle approaches first, including diet and exercise, mind-body techniques, judicious use of evidence-based supplements and botanicals, and, if needed, standard pharmaceuticals. Dr. Natalie is fully present and directly involved in each patient’s interview and exam, meeting each patient where they are and understanding each patient as a whole, on a physical, emotional, mental and spiritual level, so that a customized plan can be recommended and agreed upon with the patient’s full participation.